US authorities have identified the suspect in a mass shooting at a Southern California bar as 28-year-old Ian David Long. 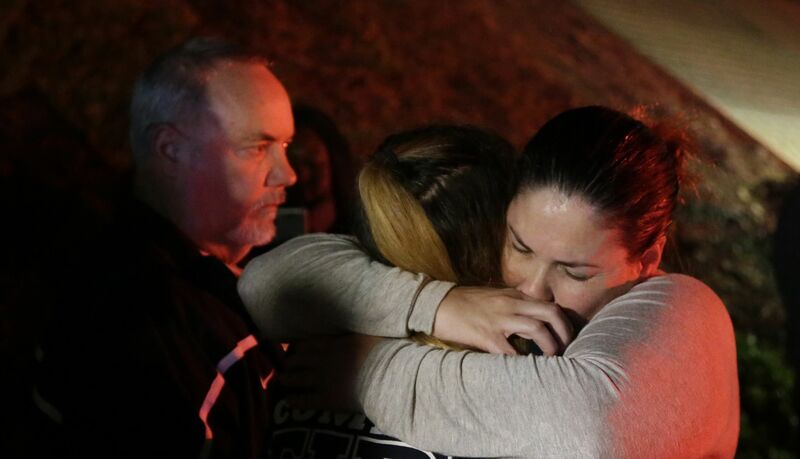 Long opened fire at a country dance bar holding a weekly “college night” in Southern California, using a .45-caliber handgun and a smoke device to kill 12 people and sending hundreds fleeing, authorities said Thursday. Those killed in the shooting Wednesday night included 11 people inside the bar and a sheriff’s sergeant who was the first officer inside the door, Dean said in an earlier press conference. It also came less than two weeks after a gunman killed 11 people at a synagogue in Pittsburgh. That, it turn, closely followed the series of pipe bombs mailed to prominent Democrats, CNN and former officials critical of U.S. President Donald Trump.